Harlem Sol is an intimate collection of lovely NYC homes spread across two adjacent buildings in Central Harlem. 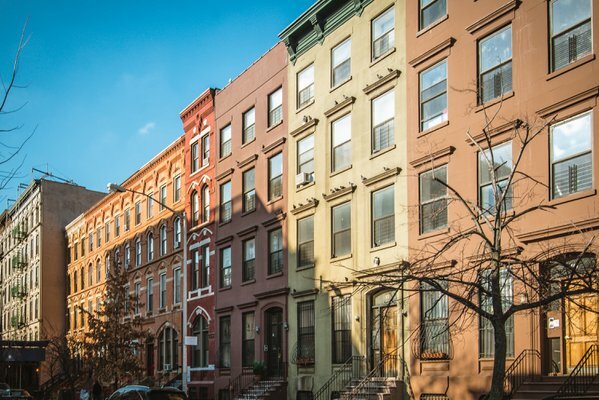 One building is a quintessential Harlem brownstone with a beautiful classic facade, while the other is the perfect example of modern townhouse living. Whether you're looking for a timeless Harlem home or a 21st-century space with private balconies, you'll find exactly what you're looking for in Harlem Sol. Central Harlem is a neighborhood with a rich past and a bright history. 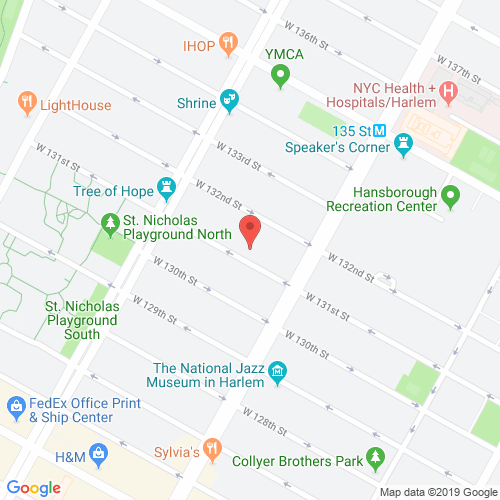 Known for its tree-lined streets and well-preserved brownstones, this area is the perfect home for people who are looking for a neighborhood that has maintained its classic character. harlemsol.com has no association or affiliation to the building, developer, or management company. By submitting your contact details you agree to be connected with a licensed real estate professional who has been deemed to be a specialist in this building and/or neighborhood. Harlem Sol 2010-2019. All rights reserved.